Leading Manufacturer of cadmium acetate, cadmium chloride, cadmium carbonate, cadmium iodide and cadmium metal from Mumbai. 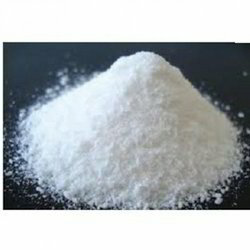 Cadmium acetate is produced by the reaction of acetic acid with cadmium metal or oxide, or by treating cadmium nitrate. 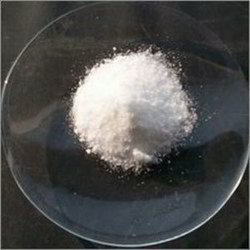 The dihydrate is obtained by dissolving cadmiummetal or oxide in acetic acid, followed by crystallization. 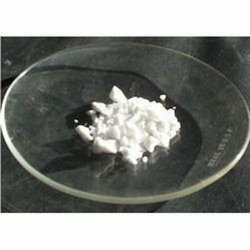 Cadmium chloride is a white crystalline compound of cadmiumand chlorine, with the formula CdCl2. It is a hygroscopic solid that is highly soluble in water and slightly soluble in alcohol. Although it is considered to be ionic, it has considerable covalent character to its bonding. 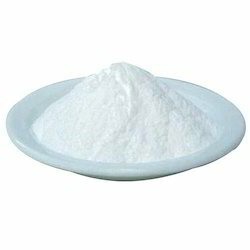 CdCO3 A white crystalline powder, insoluble in water, soluble in acid used as a starting compound for other cadmium salts. Cadmium iodide, CdI2, is a chemical compound of cadmium and iodine. It is notable for its crystal structure, which is typical for compounds of the form MX2 with strong polarization effects. 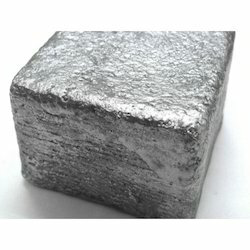 Cadmium is a soft, malleable, ductile, bluish-white divalent metal. It is similar in many respects to zinc but forms complex compounds. Unlike most other metals, cadmium is resistant to corrosion and is used as a protective plate on other metals. Looking for Cadmium Compound ?